Happy 2019 from the Dark Moon team! 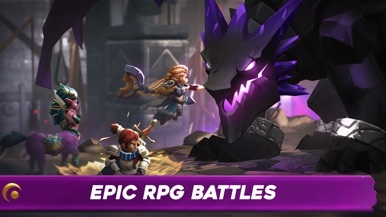 Adventure across an epic Fantasy World, collect Heroes and battle in dungeons and PvP tournaments. Over 170 heroes to summon and master! Upgrade them with pets and gear. Customize heroes with Talents! The Dark Moon is rising. Defend your Kingdom from the eternal army of the Mirror. Wage war against the forces of evil. Prove your might! Play as the last of the Vaultkeepers, collecting new Heroes to restore the glory of your order. Don’t be idle! The world is yours to save. Collect them all and unleash their power! 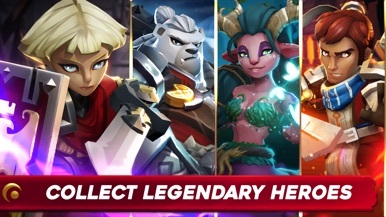 Collect rare, epic and legendary heroes from different races. Rose Elves, Bear Warriors, Centaurs, Unicorns, Kitsune and many other unique races. New heroes added every month! Battle in the Draft Dungeon, the Endless Tower and the Daily Dungeon! Each battle mode gives your heroes different rewards! Add friends and borrow their heroes, send them daily gifts. 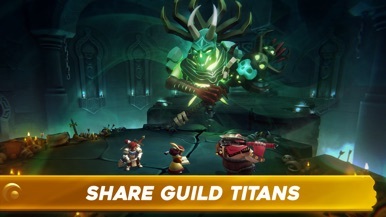 Power up a Guild Titan with your clan. Battle against 100 players in weekly tournaments to climb the leagues. Compete for 1st place in monthly PvP seasons. Unlock Talents to customize heroes with powerful abilities. Discover rare and legendary pets to help your heroes in battle! Upgrade your heroes’ skills and equipment by collecting gems and skill shards. Unlock new and powerful abilities! 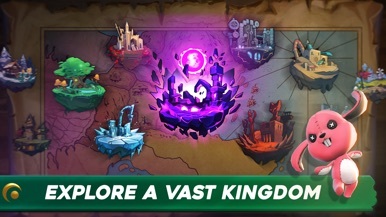 New events every weekend, with new heroes and stories. 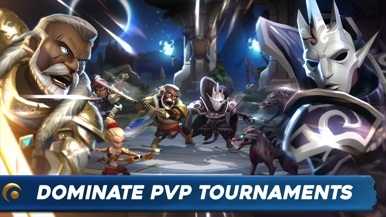 Battle in tournaments and invasions for you and your guild! Phần mềm được sử dụng cho các dòng camera ip giao thức p2p do công ty công nghệ đỉnh cao hợp tác phát triển . HDprotech camera được tích hợp công nghệ Plug and Play mới nhất ,cho ra chất lượng hình ảnh sắc nét và âm thanh trung thực .